As the dust settles from another iPhone launch event, Apple's own wireless charger, the AirPower, is still nowhere to be seen. In fact, it is less prevalent on Apple's website than it was before this week's launch of the iPhone XS and Watch Series 4. 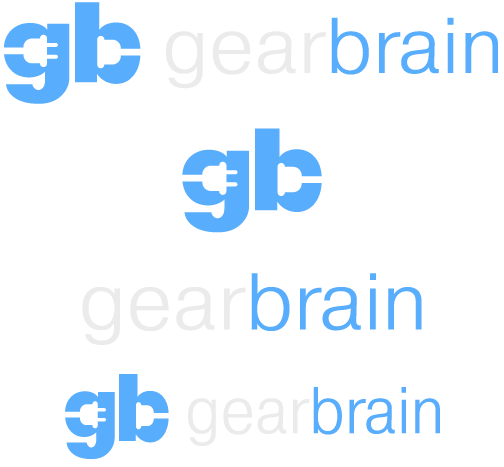 Searching the site returns no images at all of the AirPower, and instead only includes the device's name in a list of its legal trademarks. As of March 29, 2019 Apple has announced development of the AirPower has been cancelled. The wireless charger never went on sale, and despite appeared on the retain packaging of the new second-generation AirPods, it will not go on sale. A year on from the AirPower charging promising to wireless top up the batteries of our iPhones, Watches and AirPods all at once, the device seems to have been all but forgotten about — at least by Apple. Thankfully, the accessory industry has leapt at the opportunity and is now sprinted toward the open goal Apple left presented for them. Some wireless charging mats power two devices, some even power three, and they all look very similar to Apple's fallen AirPower. 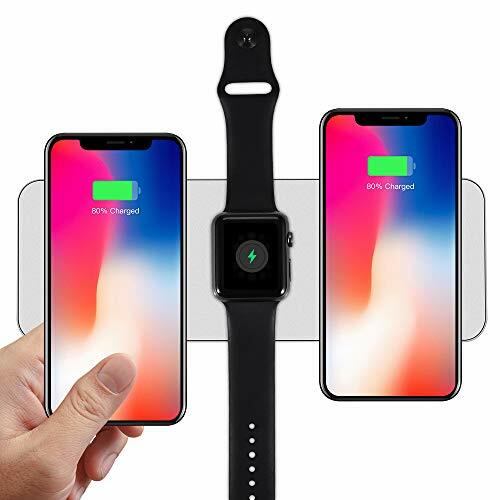 This charging mat has a similar design to the AirPower and can charge three devices at once. It uses the Qi standard — as used by iPhones, the Apple Watch and most other devices, like smartphones from Samsung and other manufacturers. It also includes a magnetic section specifically for snapping to the Watch and keeping it in place. AirPods cannot be charged on this device with their existing case, as Apple is yet to put a case equipped with wireless charging (intended for use with the AirPower) on sale. 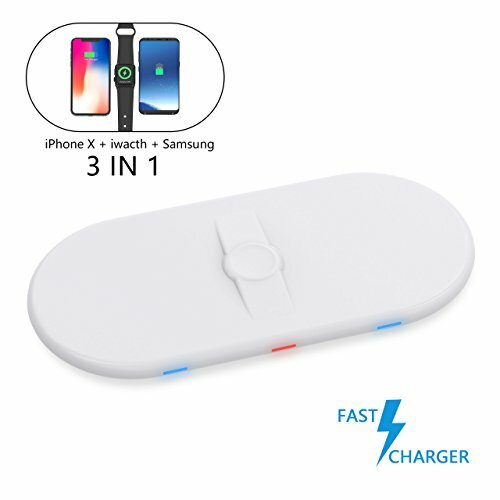 Very similar to the first option, this charging pad can power three Qi devices at once, but does not have a magnetic section in the middle so you're free to place your devices however you like. 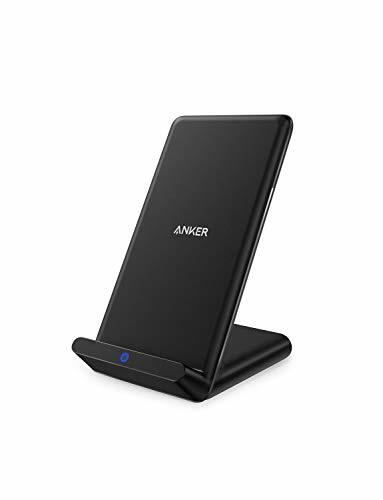 All three devices can be fast-charged, providing you use the right cable and plug the pad into a wall outlet with fast charging. If Apple-mimicking white isn't for you, this charging pad is offered in silver to match your phone and watch. 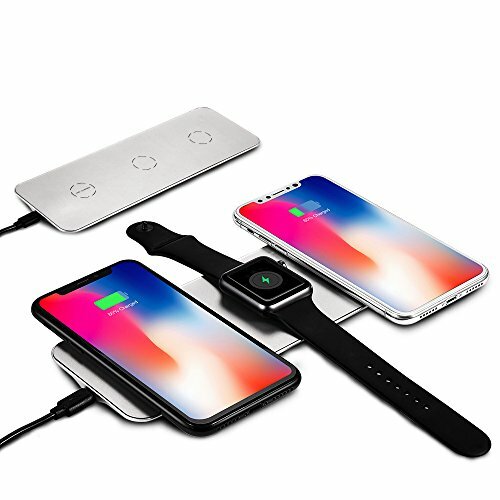 Another device very similar to the AirPower, this three-in-one charger offers space to charge a pair of smartphones at once, and a central mount for your Apple Watch. Each charging area also has a status light to show when the device is being charged and when its battery is full. The charger measures just 1cm thick and comes with its own wall outlet. iPhones can be charged at 7.5W, while smartphones from other manufacturers — like Samsung — can fast-charge at 10W, and the Watch receives power at 2W. Although not a mat, this stand provides a convenient place to charge your iPhone, Watch and AirPods, while taking up about the same amount of space as the AirPower. 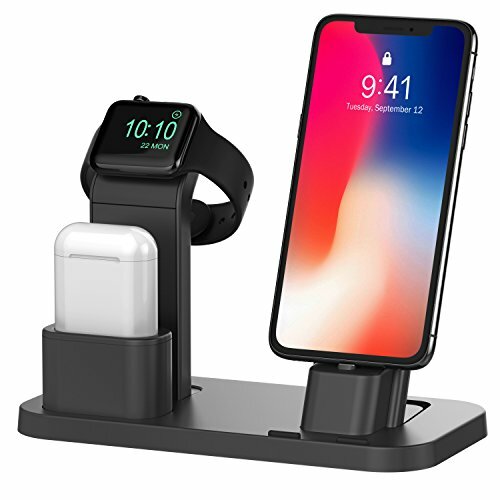 This stand does not actually charge your devices on its own, but is designed so that your existing charge cables (and the Watch's magnetic charger) slot neatly into place. Finally, this crowd-funded project offers an AirPower-style charging mat and a case for bringing wireless charging to your AirPods. 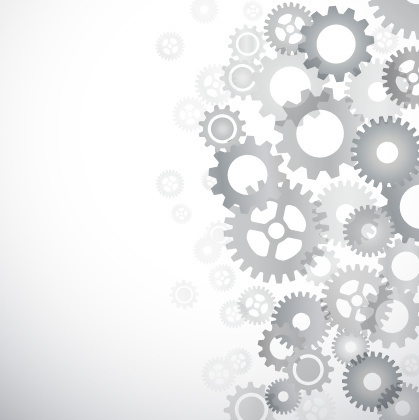 The project has received 198 percent of its funding target and deliveries are claimed to begin in October this year. The mat, which is 6.9mm thick, has space to charge three devices at once and at a rate of 7.5W; it is claimed to fill an iPhone X from zero to 100 percent in a little over three hours. Available in white, blue and red, the charging mat has a retail price of $99 but is currently being offered for $49. The AirPods adapter currently costs $19 (usually $29), and will work with any Qi wireless charger you already own.